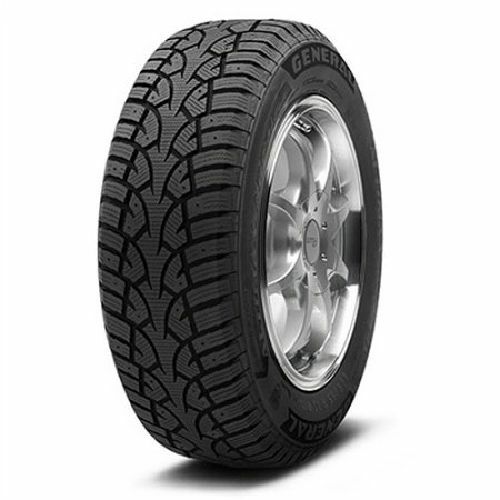 A studdable winter tire for passenger vehicles, crossovers and compact SUVs. A studdable winter tire with an innovative compound and new tread pattern offers superior traction in wet, snow and/or ice conditions. Exceptional steering response and dry handling. Added wet traction performance and hydroplaning resistance. Studdable. Excellent traction and braking capability.